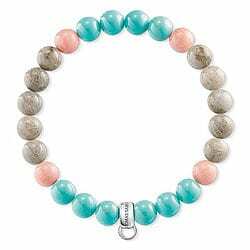 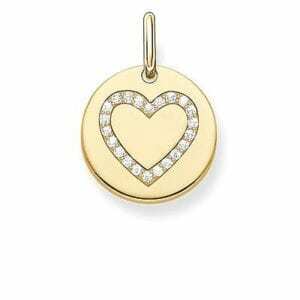 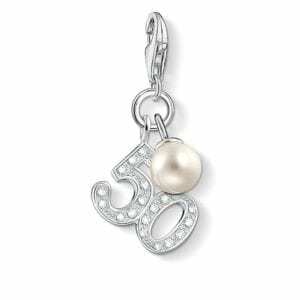 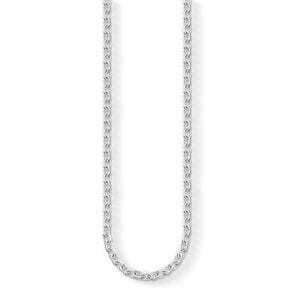 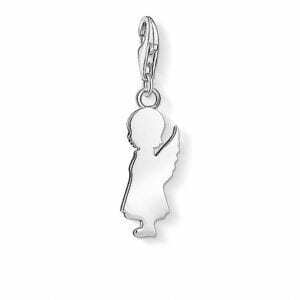 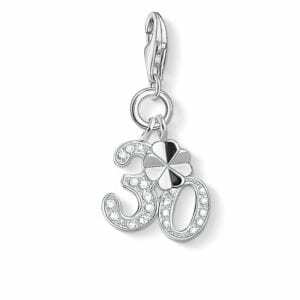 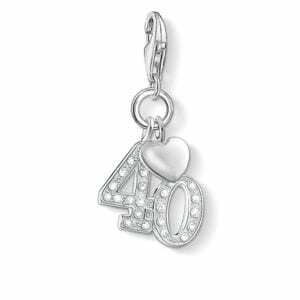 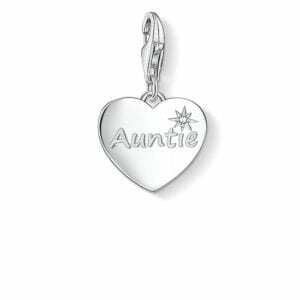 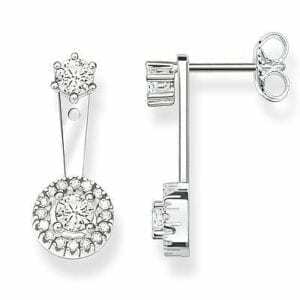 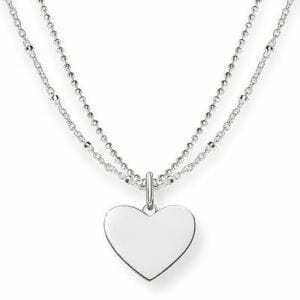 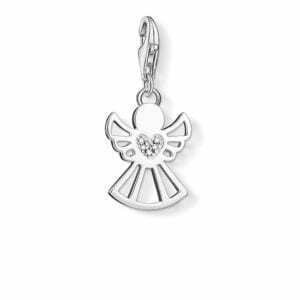 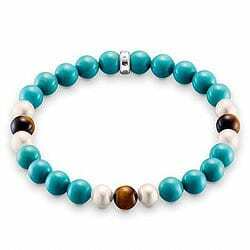 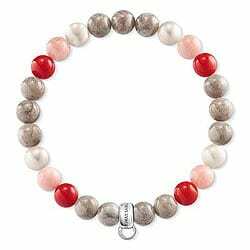 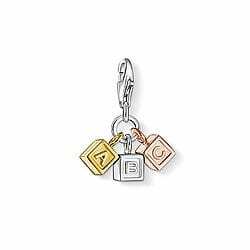 11-1253 Thomas Sabo "@" charm pendant. 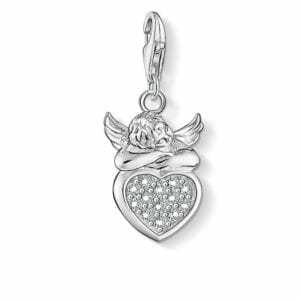 11-1249 THOMAS SABO Charm pendant from the Charm Club Collection. 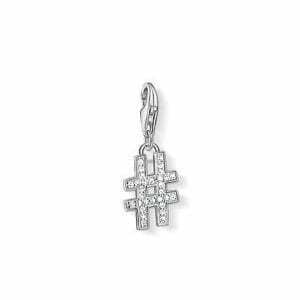 Put a hashtag on it! 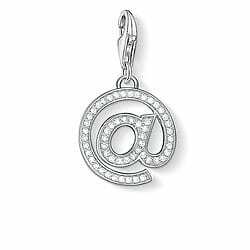 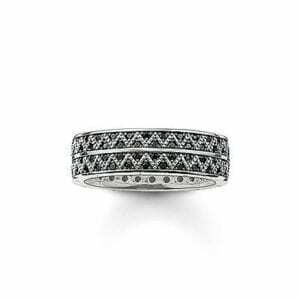 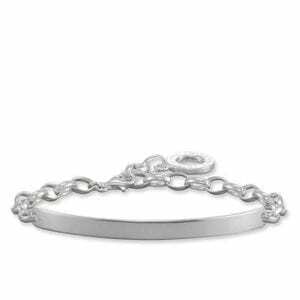 With the radiant '#' Charm crafted from 925 Sterling silver, you can now also shine outside the world of social media.